With the release of Yakuza 0 coming to the western market on 24th January this year, I am getting really pumped to finally play it. Unfortunately, this also means that Yakuza 0 will share the same release date as the other anticipated titles like Resident Evil 7: Biohazard, Kingdom Hearts 2.8 and Tales of Berseria (4 games release on the same day!?) crazy right? However, compared to the other 3 titles I mentioned, Yakuza is one of the series that had a hard time gaining attractions in the west. And with that, let’s explore what the series has to offer. 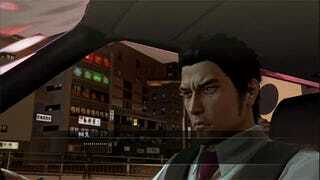 Why Talk About the Yakuza Series? As a Yakuza fan, we barely saw 5 getting released in the west until 3 years away from the original release date in Japan. And wouldn’t you know that Playstation Experience 2016, surprised fans with not 1 but 2 games (specifically Yakuza Kiwami and Yakuza 6) planning to be released in late 2017 and early 2018. How is This “Japan Simulator”? Throughout each of the installment, players are able to explore and sightsee different locals and somewhat understand the culture behind Japanese lifestyle and mannerism. From the little details of Japanese cuisine and the go-to places such as karaoke, host clubs, and etc. What is Yakuza in a Nut Shell? 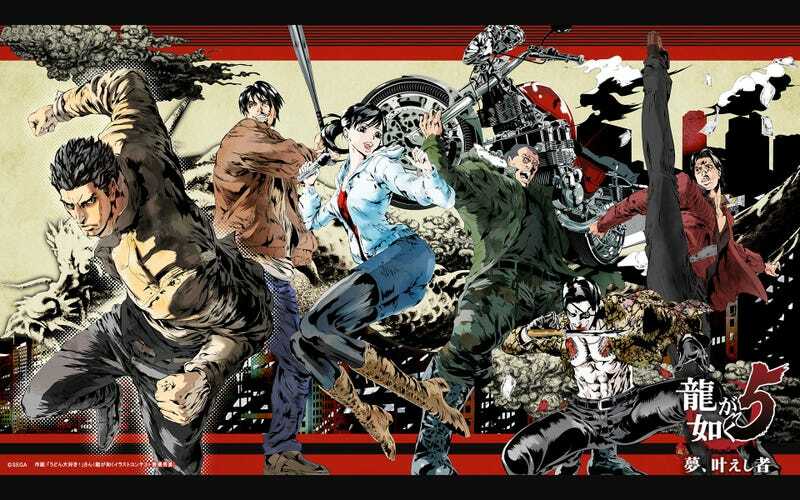 Yakuza (or Ryu ga Gotoku in Japan) is an open “District” action adventure beat ‘em up with a pinch of RPG elements being thrown in from leveling up and doing side quest into the mix. The series is created by Toshihiro Nagoshi, man behind the Super Monkey Ball series, Daytona USA and lastly Binary Domain. 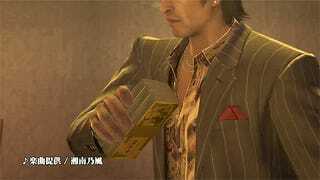 For the plot, the series revolves around serious crime drama from feuds between different gangs of yakuza, a spice of brotherhood, and betrayal of family members happening in the streets of the fictional district of Kamurocho. 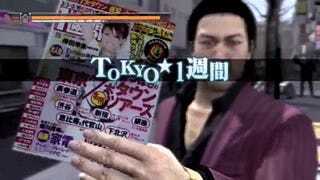 On the other hand, it has also infused with the manly tears and other melodrama that keeps itself from being serious, adding that the series manages to lower the seriousness and crank up the stupid yet entertaining side by providing players to explore the wacky side of what Kamurocho has to offer. First of all, exploration. 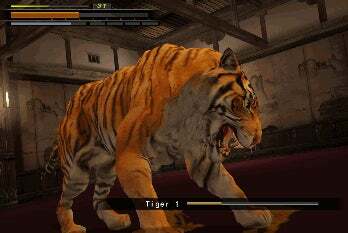 Yakuza plays out like other JRPGs as most of your time is spent on exploring big district environments. In these segments, players are able to accept side quest, go to arcades, restaurants, shop items or equipment and other places that provides fun little mini-games and activities. There will be enemy encounters who try to pick a fight with you which transitions into combat. Which leads to the second point that is combat, battles in the series tends to happen in one of two ways. One involves random enemy encounters during exploration and second which is obvious, story progression. As you go through the main story, you may enter fights/boss battles. Unlike random encounters during exploration, story battles can sometimes happen in one room, long hallways or even open areas that is reminiscent to something like Oldboy (2003) or The Raid: Redemption (2011). 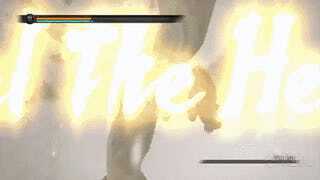 “You have three main attack buttons in the combat. Square for light attacks (LA), Triangle as strong attacks (SA) and Circle as Grab (G). You can also use Cross to Dodge attacks and readjust your position in battle and one of the shoulder buttons is Guard. What Else Can We Expect Out of the Series? Aside from these, I guess that’s all I can offer. But if you are still interested in wanting to know more, HyperbitHero perfectly put together a good video about the whole series. With that out of the way, I hope the series finally deserves some attention it deserves.